We have been developing herpes formulas for many years now and as a matter of fact our first herpes formula is what started this company. It went from "The World's Best Herpes Formula" to HRP-30 then we came out with HRP-30 2 vial formula. Then we came out with HRP-50 which we sell now and is a very good seller buy temporary. What I didn't now at the time I was working on the first and second formulas is, there are basically 2 different forms of herpes viruses an "acute form" and a "chronic/hereditary form" and I've found that there are many more people suffering from this latter form of herpes. If you study Samuel Hahnemanns work on "The chronic miasms" We see this as the sycotic miasm and this miasm is very deep and takes time to remedy, in most cases 5 months. If you are considering taking this formula it will take 2 1/2 months for each vial to complete. The "acute form" of herpes will need our CLM-30 or if you've already taken our HRP-30 that will qualify you for this formula but, we do suggest you first try CLM-30 to make sure you don't have the "acute form" of herpes, if CLM-30 doesn't make your herpes go away for years then you can try HRP 1 & 2 formula. We believe many that use this formula will be very happy with their health after 5 months. 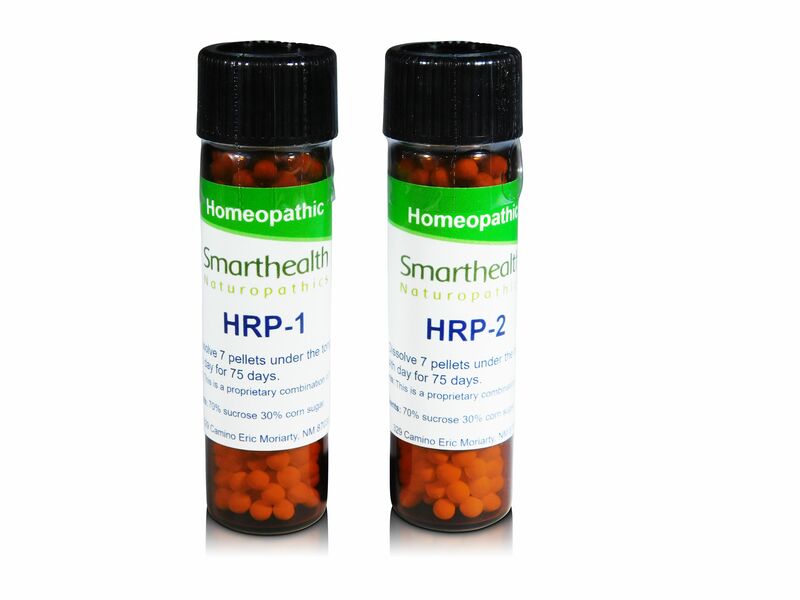 We suggest taking this product once every 4th day to keep the homeopathic aggravations down to a minimum, use a calendar as it is hard to remember to take every fourth day.